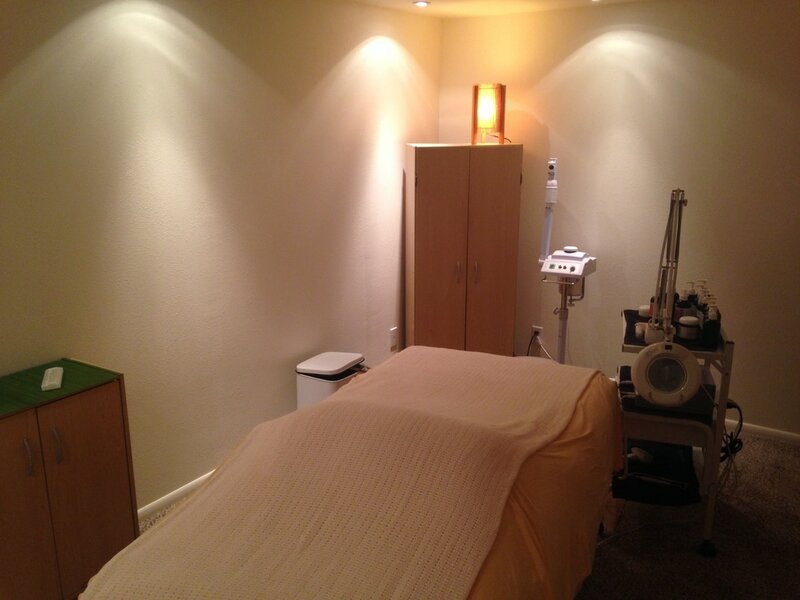 Sedona Facial Spa: offering organic skin care and chakra healing. * Diffusing – aromatic essential oils are evaporated into the air to create an inspiring/motivating mood and to enhance breathing. * Purifying – essential oils are applied as powerful household cleaning agents or used to clear the atmosphere. Like any system of self-improvement, the practice of self-care requires some motivation and diligence. Aromatherapy can soulfully balance the body that is properly aligned with mind and spirit. Incorporating powerfully effective properties of aromatic essential oils – often described as the soul of the plant – into your bathing will enhance your health, maintain and rejuvenate your skin for better health and hygiene. learn how to use essential oils and aromatherapy in your daily bathing ritual. 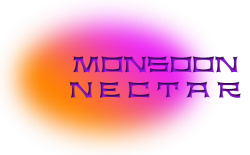 Monsoon Nectar Aromatherapy - 1 hour $100.00 Monsoon Nectar is loaded with aromatherapy and anti-oxidant rich properties in 100% naturally pure formulas. Organic and natural essential oils and botanicals are the only ingredients in this chakra aroma line of products. learn how essential oils smooth fine lines, diminish wrinkles and hyper-pigmentation, deep cleanse, increase cellular turnover, and stimulate collagen production for a firmer more radiant appearance. This session introduces essential oils and aromatherapy as the foundation to healing skin and enhancing a greater sense of well-being. Chakra Balancing - 1.25 hours $125.00 Chakra Balancing is similar to Monsoon Nectar Aromatherapy regarding the session. You will experience gentle breath work, guided chakra meditation, color visualization, and affirmations pertaining to each of the energy centers, and all of the Chakra Aromas specific to each of the 7 major chakras. The effect is deeply relaxing and grounding with a clear sense of connection with your higher self. Learn how to balance your energy with chakra aromas.